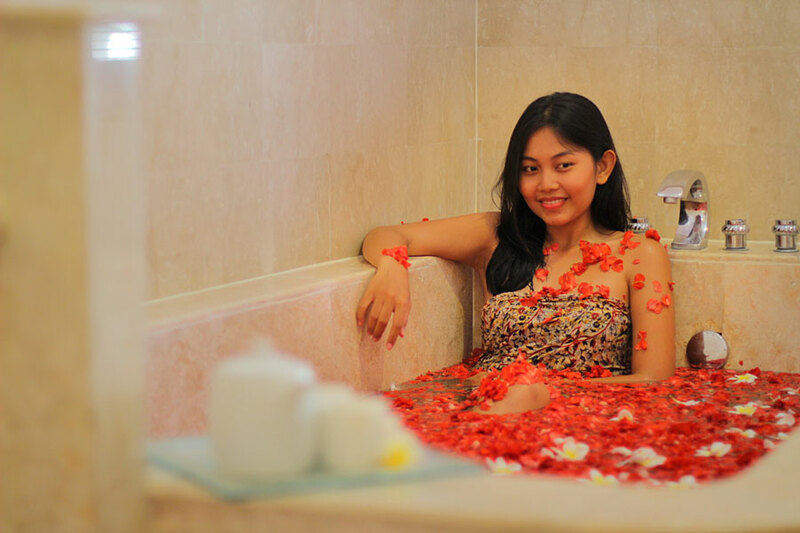 Welcome to Asri Jewel Spa, a complete spa destination. Specialized in therapeutic treatments from toe to your head, for your body and soul, single treatment or for a couple romantic day’s spa waxing, manicure pedicure, hair and facial treatment, foot reflexology, body massage and treatment, vichy shower, everything just in one place. The special spa package include a jewel classic massage followed by a choice of smoothing body scrubs (Balinese boreh, Javanese lulur, Aromatic sea salt, Green tea). Get out from your daily routine, pamper yourself renew the sprits.